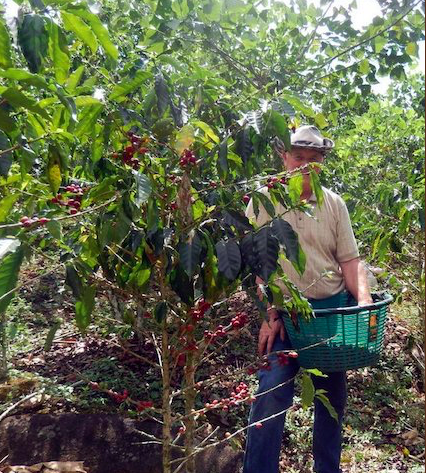 WHY COSTA RICA – HOW DID WE CONNECT WITH COSTA RICAN COFFEE? 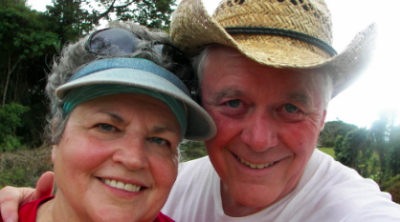 How does a retired Michigan couple become purveyors of Costa Rican coffee under the label Church Grounds Coffee, LLC? Please read on to learn about our journey which begins with the simple goal of seeking a warmer climate away from the Michigan winters.